You are kidding? You like people that make you squirm shamelessly? I could not imagine such a thing! Oh yeah!… I love a book to take me out f my comfort zone. 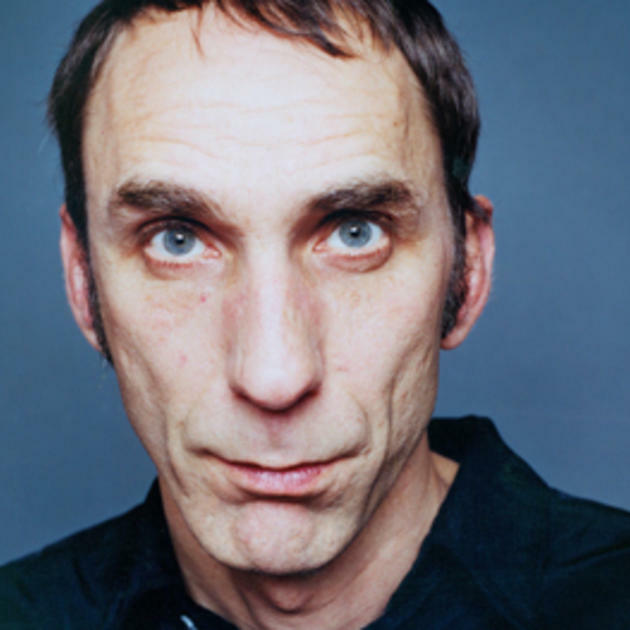 Have you ever read anything by Will Self? Have you ever read a book that you read a couple of passages in and you liked them so much that it made up for the stuff you didn’t? It was kind of like that. Ha. There you go then! I’ve felt the same way about a couple of his books. But Book Of Dave is one of my all time favourite novels. And Great Apes is brilliant too. I need to read Umbrella, which had fantastic reviews. I would love to read his other works, if I could ever get through my current reading list. Life of a reviewer. A glutton for the uncomfortable. Love it! That’s me. Hmm, maybe that’s too much of an insight in to my psyche! However, I’d highly recommend him as an author. I’ve heard the name but other than that he’s a complete mystery. I’ll have to dive in now with your recommendation. You are a man of consummate taste, Orange. Flattery will get you everywhere John. Like I said to Ionia, Book of Dave is my favourite (but it may be tough for a non-Brit) – but have a look at Great Apes an Umbrella. I too live in south London & have seen Will Self around (I once read an article he wrote on flaneurs, I guess he practices what he preaches). He looks so much like his writing, a truly arresting sight. So thin he appears 7 foot tall and a face that seems to attack the space in front of it. As an admiring reader I found him a truly gratifying sight. Not at all, but thanks for the compliment! You’ve reminded me that Book of Dave is buried somewhere on my bookshelf gathering dust, I must dig it out & finally get round to reading it. Absolutely. Read it. I have enormous love for that book. I had no idea you were neighbors! How fun. I think I will also have to read Book of Dave on your recommendation.